Please tell us about your KHK experience! Thanks so much for your participation in this KHK event. Please take a few minutes to tell us about your experience so we can keep improving. Thank you! * 2. What activities did you help with at the event? * 3. Overall, how would you rate your experience with this event? * 4. How has your participation in this event impacted your leadership skills? * 5. What worked well? * 6. What would you want to change/do differently? * 7. 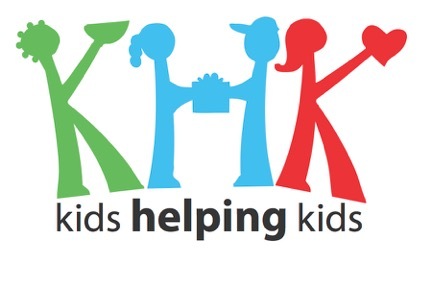 How likely are you to participate in another Kids Helping Kids event? * 8. How likely are you to recommend volunteering with Kids Helping Kids to a friend?